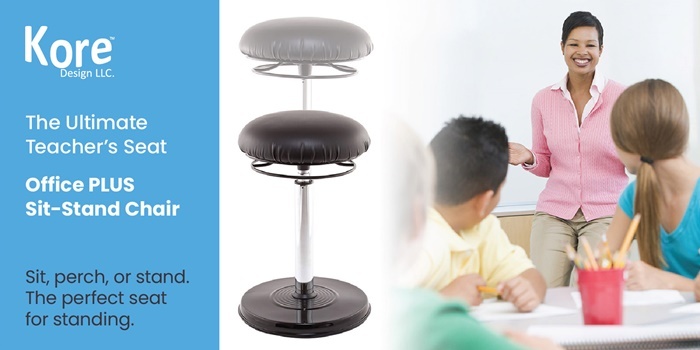 The Office PLUS Sit-Stand Chair is perfect for educators standing in front of class for long periods of time, or for those who are on their feet for most of the day. It can support your weight and take the load off your legs and gives you a rest from standing by letting you perch. 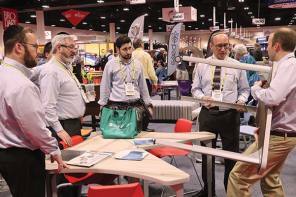 The Office PLUS Sit-Stand Chair is also be the perfect stool for an adjustable standing desk. Easily adjust height from sitting, to perching, to standing with the easily accessible actuator ring. Kore™ award-winning products are designed to create a better life environment. 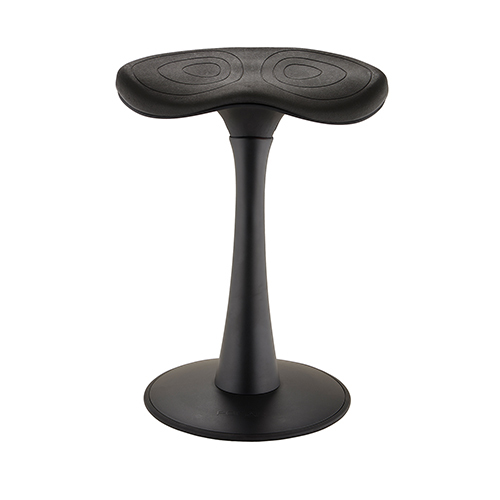 Kore’s™ patented gently-rounded base allows a rocking motion while sitting which can help strengthen one’s core and prevent stiffness with daily use. 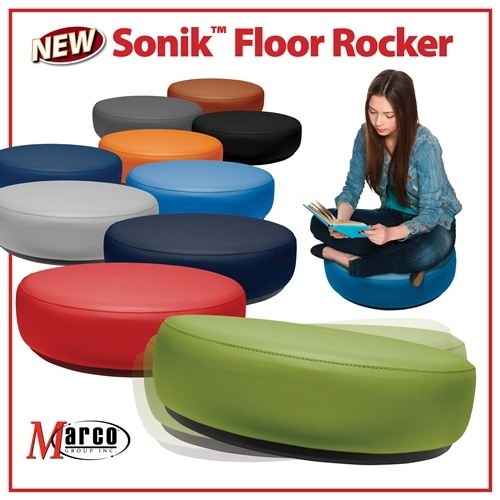 Rock, swivel, tilt, move – no more sedentary sitting lifestyle. Active Sitting enables Secondary Focus, which improves attention and leads to better thinking and learning. 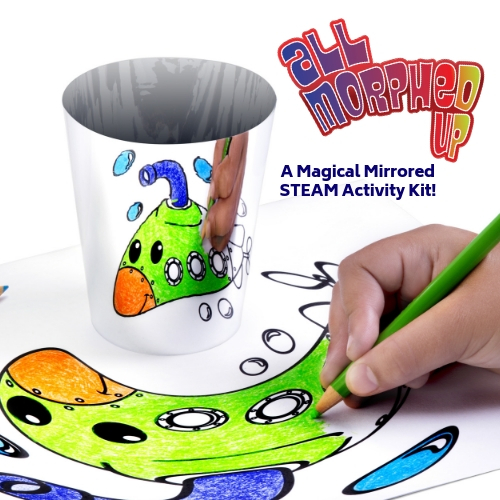 Magical Mirrored STEAM Activity Kit! All Morphed Up! is a set of coloring pages that have been All Morphed Up - the optical illusion coloring pages have been distorted in a very specific way. 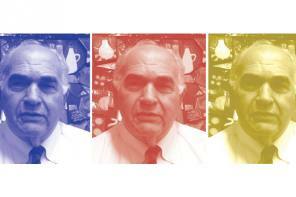 First, color in the pictures and then watch them "un morph" by viewing them in the included cylindrical mirror. Then, learn to create this 3D Optical Illusion yourself with the included step by step instructions! 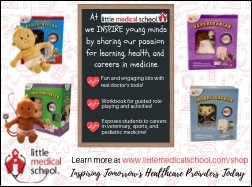 With the included easy to follow activity guide, you will not only color and observe the optical illusion coloring pages, you will also learn to create, color, morph and un morph your own drawings!! This super fun STEAM activity uses the technology of a curved mirror, and the science of optics and perception to explore of the art of distortion and the apply a Mathematical grid drawing technique - and it all develops 3D skills to support engineering practices! Some teachers use Wikki Stix all the time...in myriad ways. Others may only use them occasionally. 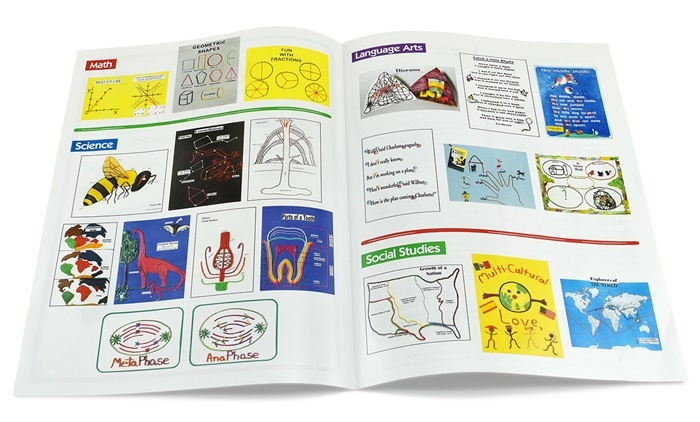 Here is a flyer full of classroom uses for Wikki Stix, with detailed four-color illustrations showing Science, Math, Language Arts, History, Early Ed, Special Needs and more. Call for a FREE supply to have on hand. You’ll be amazed at all the things you can do with Wikki Stix and so will the teachers! From Sitting to Standing in a Snap! 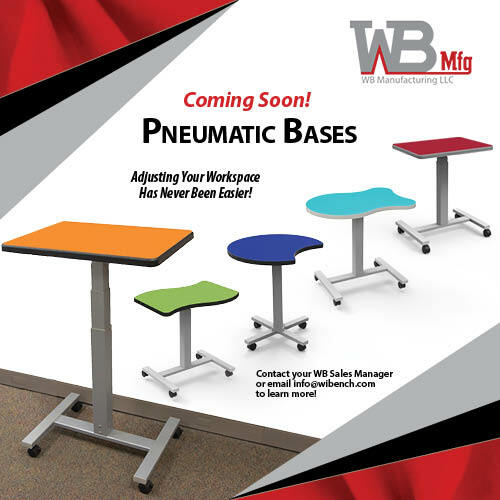 Pneumatic Bases are available on teacher's lecterns and student desks; choose the shape and size that fits your needs. This adjustable height base goes from 28.69" to 41.69" and comes with 4 Grand Hank glides and 4 casters. This versatile base takes teaching to the next level by giving you mobility with ease so you can give your attention to where it's needed. 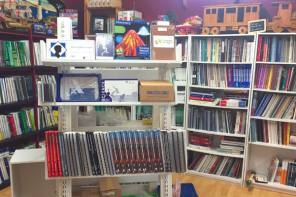 Complete system allowing you, the local dealer, to attack the back-to-school market, at margins you set. 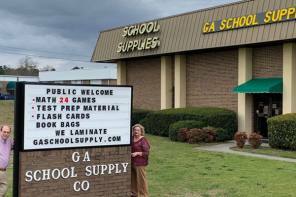 Now is the time to sign up your local schools! 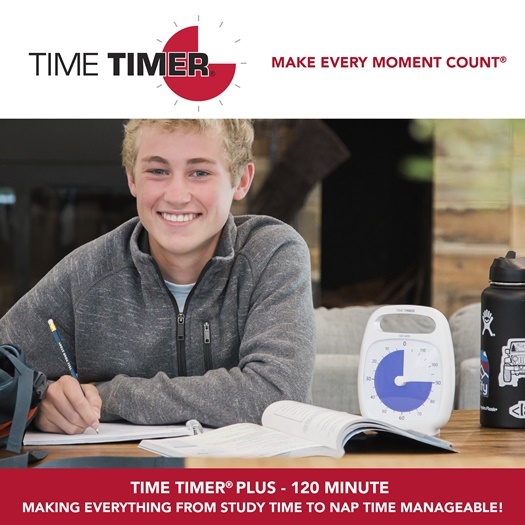 Sometimes, an hour is not enough time... As one of our four Time Timer PLUS durations, the Time Timer PLUS® 120 Minute packs all the features that have made our visual timers the first choice of teachers, students, and parents into a 120-minute timer. 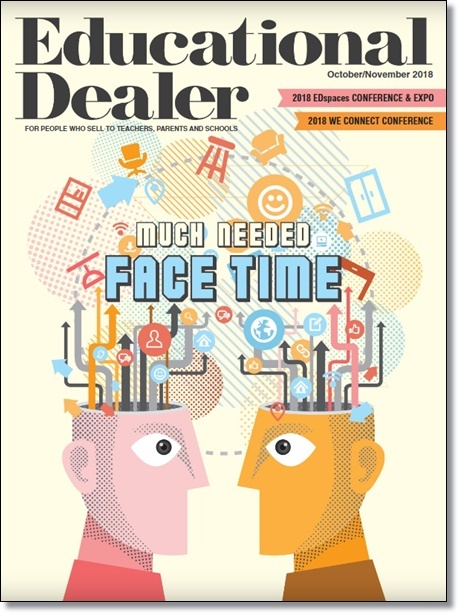 The Time Timer PLUS 120 Minute offers a greater visual impact for longer duration needs. 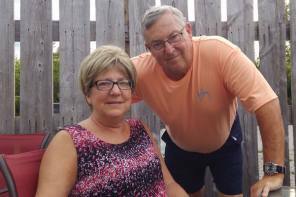 Time management is not a one-size fits all undertaking. 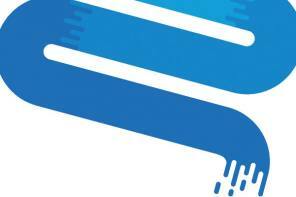 The right tools can make all the difference for your students, your teams and your family to make the most of every moment. 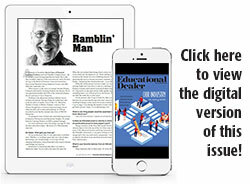 Ideal if you’re practicing for an upcoming test, completing a group project, a team training or managing a long meeting. It’s also the perfect time frame for naptimes with the little ones. Time Timer will help make sure you stay on track and on time! Kids can have their very own laundromat! With the new Laundry Center from Jonti-Craft, kids get their own washer and dryer all in one. Side opening doors with KYDZHinges® prevent fingers from getting pinched while magnetic catches help keep doors closed. Provides realistic play with wooden turn-button controls and printed “buttons” on the control panel. 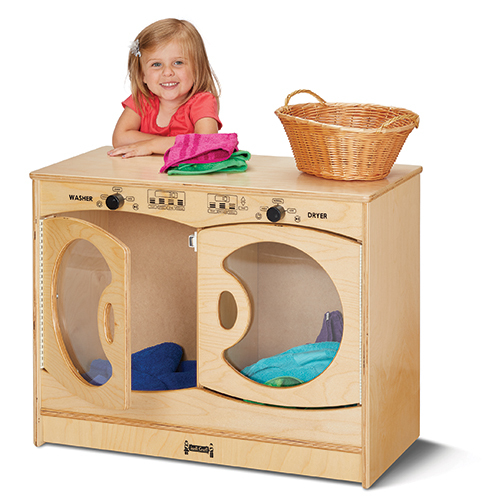 Like all Jonti-Craft products, the Laundry Center was designed just for children. Features like our KYDZTuff® finish, KYDZSafe® edges, and KYDZHinges® means you won’t have to worry about little ones getting hurt. Plus, you can rest easy knowing it will last a lifetime!